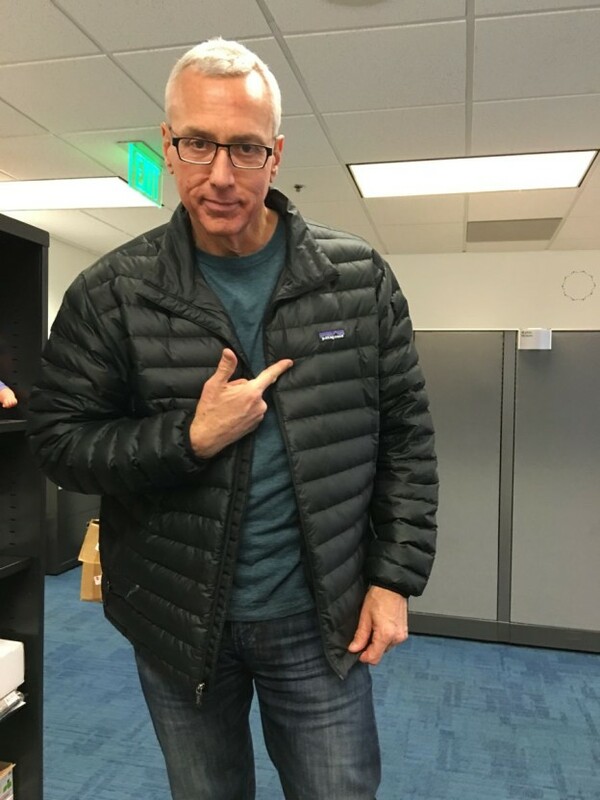 Adam and Dr. Drew open up the show discussing the recent craziness with the Teen Mom OG Reunion show and he talks with Adam about the Twitter response that he’s been dealing with since it aired. They then turn to the phones and speak with a caller who believes that Drew’s comments about Hillary Clinton’s health started to turn the tide of the election and another worried about taking Tylenol while pregnant. This entry was posted in Podcast on December 13, 2016 by Chris Laxamana.